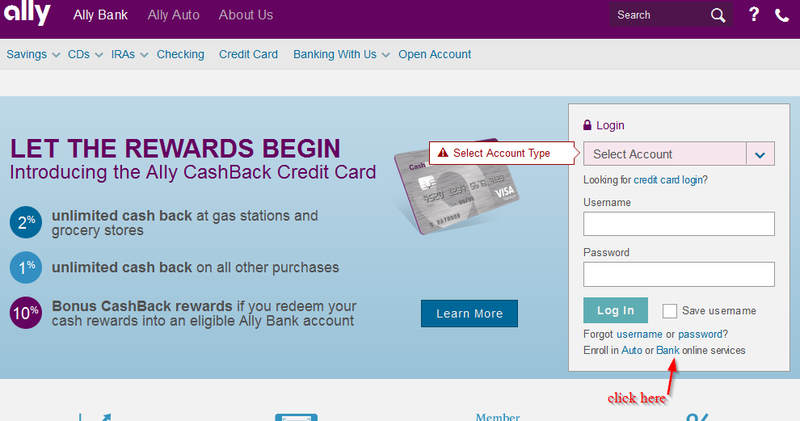 Ally Bank was established in 1919 by General Motors Corporation as GMAC. Its goal was to provide financing to automotive customers. Today, the bank provides financial services, including corporate financing, mortgages, auto financing, stock brokerage, online banking and insurance. Ally Bank is one of the leading auto lenders in the United States by volume and it is one of the largest banks in the U.S. The bank has $66B in retail customer deposits. It offers savings products including CDs, money market accounts, interest checking accounts, credit cards and mortgages. One of the main attractions of this bank is the APY that it pays on deposit products. To access the latest rates, you will want to visit the bank’s website as the rates often change. The bank usually checks its customer’s credit even though they may not intent to get a loan. The main reason being they want to verify your identity and try to figure out if you will be able to use your overdraft protection plan in a responsible way. If the bank finds that you have good credit or you have a bad financial history, it may cause anxiety. The bank has an interest checking account that makes it easy for you to earn some money while keeping it liquid. Its interest banking checking account doesn’t have limits on withdrawals from the account. If you are not familiar with the bank’s interest checking account, you may want to learn the basics on its website. 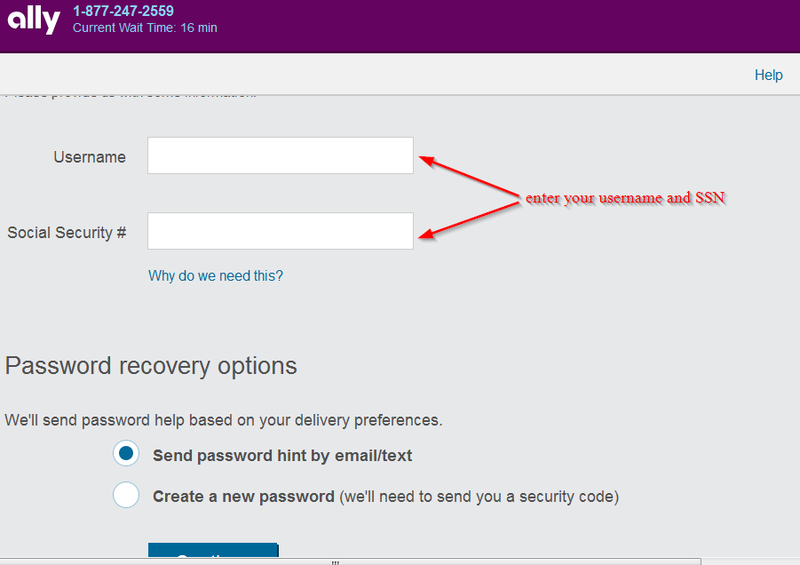 You will also receive free checks from the bank and it allows you reorder basic checks at no fee. This differentiates it from other banks which charge its customers for check reorders. 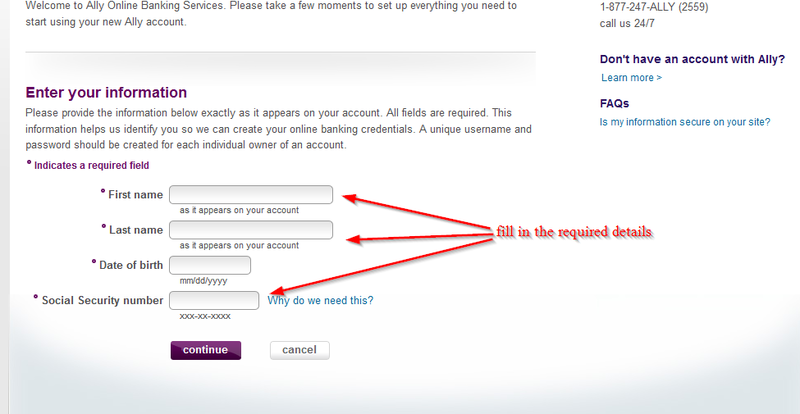 In addition, there is no monthly fee and minimum deposit at Ally Bank, thus making it more attractive. Customers also get to enjoy free online Bill Pay and they get a debit card for purchases and ATM withdrawals. 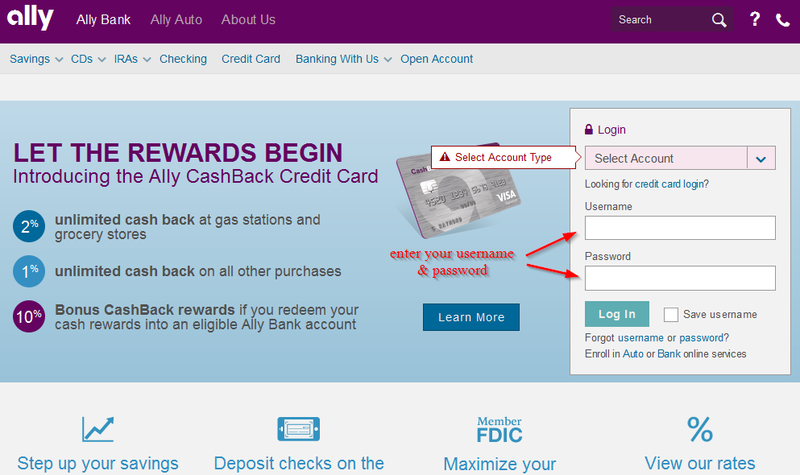 Ally Bank offers amazing rates on CD accounts, and various options. The bank’s ‘no penalty’ CD makes it easy for customers to take money out early without any fees paid. High-yield CD pays more, however it has tradition Certificate of Deposit penalties if you choose to cash-out before maturity. 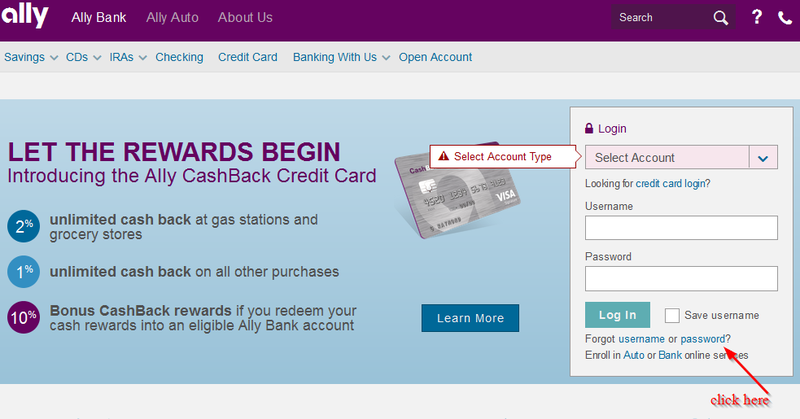 Ally Bank offers money market and savings accounts. The primary difference is that money market account usually includes a debit card. You need to keep in mind the fact that the bank only accepts 6 withdrawals per month from these accounts. If your goal is to get some interest then you will want to choose a savings account. Although you will have limited access, the APY will certainly be the highest. The bank’s money market account is not as lucrative as savings; however, it is easier to withdraw funds if you want to do so. When Ally Bank started providing banking services, they had a controversial advertising campaign. Seems like its goal was to bash banks and stand out as a friendlier and different kind of bank in the United States. The bank also used TV ads that reportedly disturbed viewers. 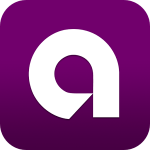 Ally Bank offers competitive interest rates on savings and checking accounts in addition to unlimited ATM reimbursements. It goes without saying that the most reliable online-only banks that you can choose.